I don't think I could every get tired of Harry Potter. 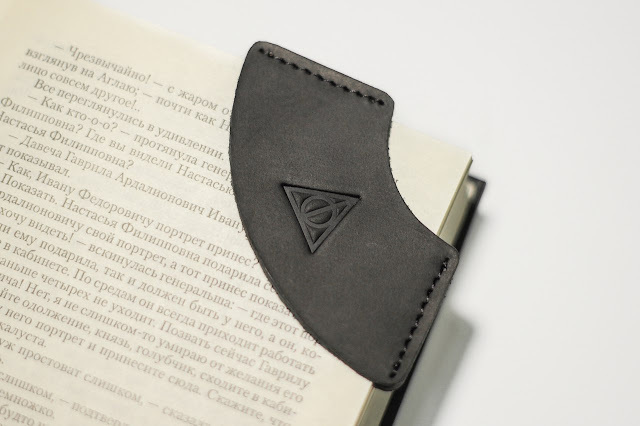 Ukraine company Mere Leather* on Etsy preys upon Potterheads in the nicest possible way with these amazing handmade leather corner bookmarks that any Harry Potter fan would love to own. I couldn't choose from the three but have a special affinity for Harry's eyeglasses. 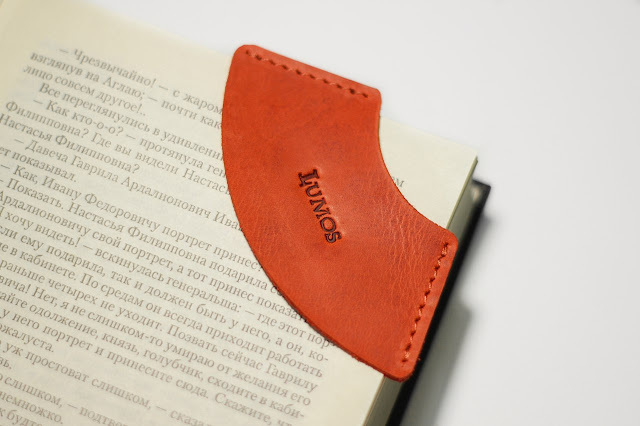 Which design do you like most? Why?